We haven’t seen a new Gran Turismo in a while but with the PlayStation 4 on the horizon, there’s got to be one coming right? Polyphony Digital is ready to say something about it on May 15. An invitation sent out by the developer says they’ll be hosting an event celebrating 15 years of the series and new ‘exciting announcements’. Could it be a new title for Sony’s new system? 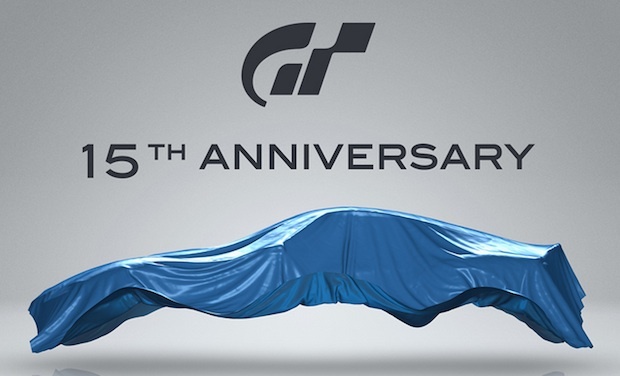 Gran Turismo 6 has been hinted at before but it’s for the PlayStation 3. So does that mean we’ll get the sixth title as a PS3/PS4 title? We’ll find out next week. Let us know in the comments what you want from a new Gran Turismo or post in our forums.